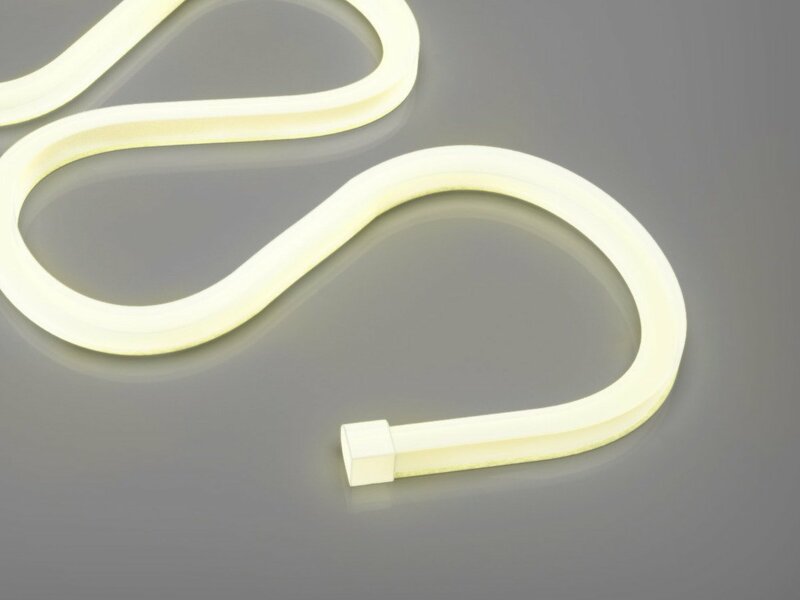 Flexible linear light offers an even and uniformed distribution that is free of LED hotspots . Constructed with silicone extruded technology, which makes it IP65 for outdoor use. Packed in a 8m reel. Suitable for long runs (Max recommended run = 8m). Easy to customise, cut points every 50mm. 3M adhesive for durable bonding.